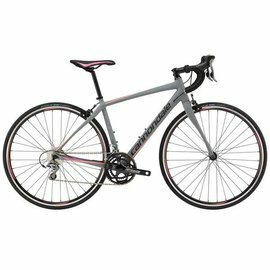 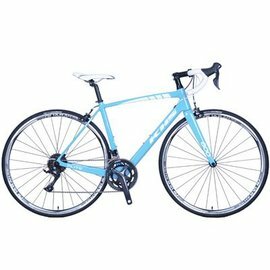 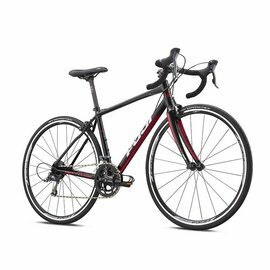 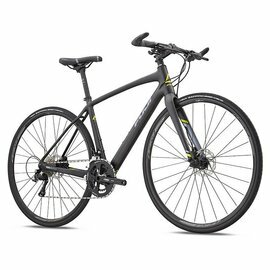 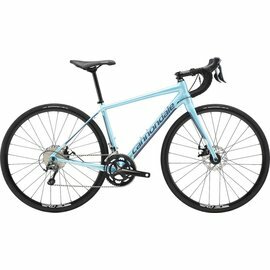 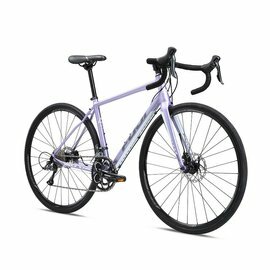 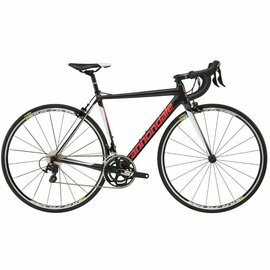 What makes a road bike women's specific ? 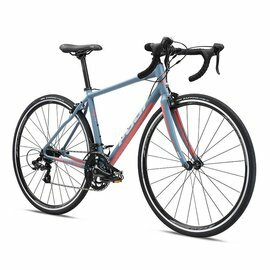 It can be as simple a feminine graphics but usually entails tweaks like a wider, shorter saddle, shorter handlebar stem, and even lighter gauge frame tubing on some models.Handlebars and brake levers can be tailored to fit a woman's reach. 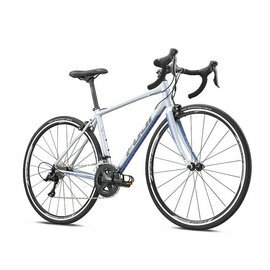 I Cycle has staff trained to help you get the perfect fit so you're comfortable going the distance.